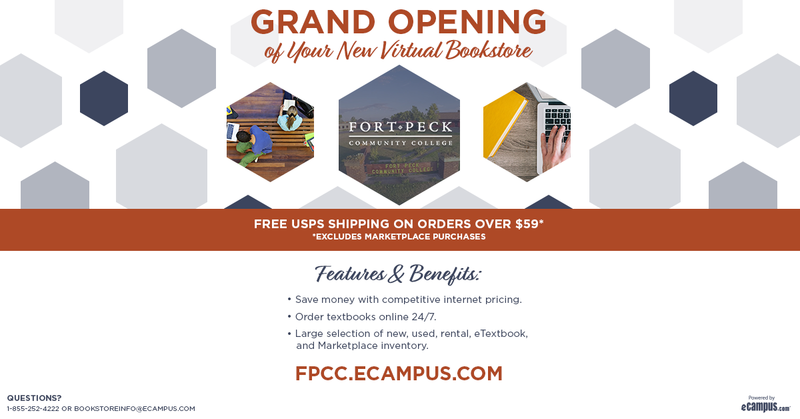 FPCC ECampus Bookstore Grand Opening! 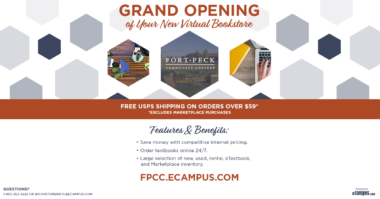 FPCC.ecampus.com is now open for business. Please get your book orders completed and give us feedback. You can also find a link on the FPCC home page, in FPCC links.